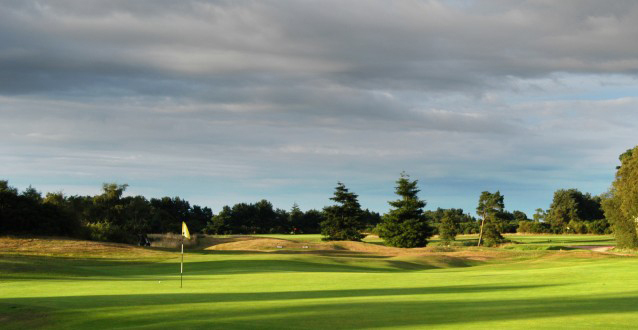 An Overseas Membership also entitles you to the added benefit of great reciprocal deals with over 250 golf clubs, in Fife, other regions of Scotland and throughout the world. Welcome to Scotscraig, an Open Final Qualifying Course, steeped in history and with proud traditions. Scotscraig Golf Club was founded in 1817. 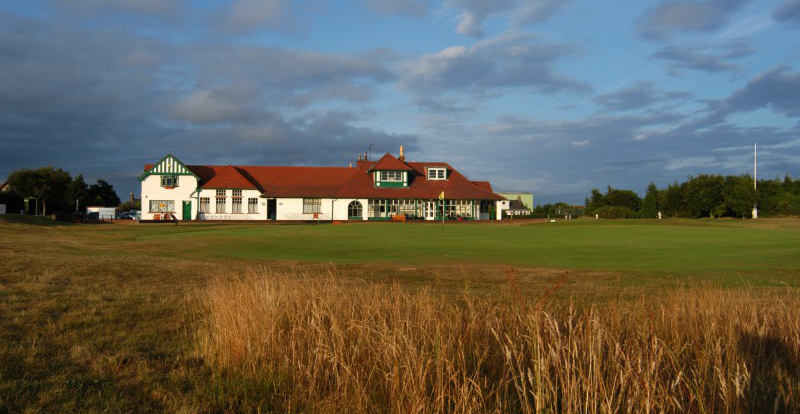 Scotscraig Golf Club, the 13th Oldest Golf Club in the world has a clubhouse which oozes character with memorabilia displayed throughout the clubhouse for all to see. 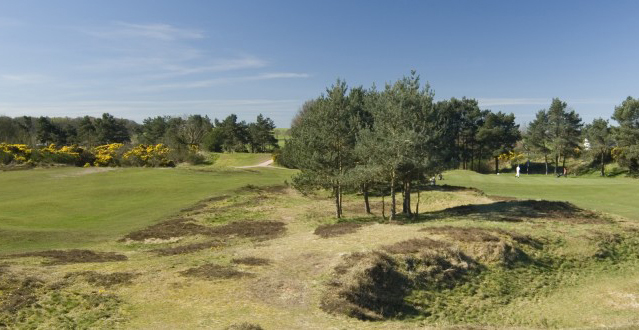 Although the course doesn't sit exactly adjacent to the coastline, there are a few sea breezes to consider when playing this links, heathland mixture. 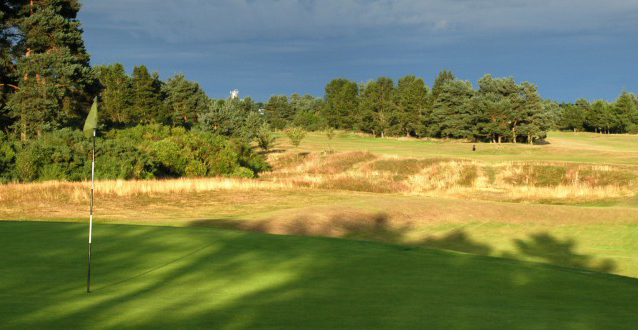 Since 1984, Scotscraig has hosted the Final Open Qualifying when The Open is played over St Andrews. When the Open returned to St Andrews in 2010, Scotscraig once again hosted Final Open Qualifying. of Scotscraig Golf Club today. Join directly with the Club by clicking on the link on this page to their website.